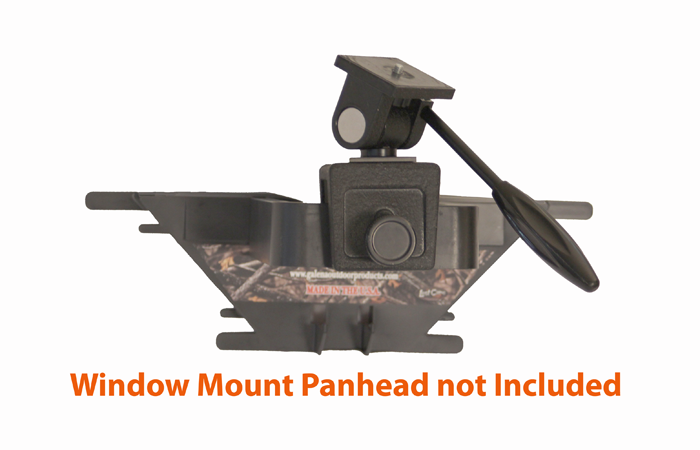 Camera Bracket - With the addition of your window mount and the compact design of our bracket, it is a must have for filming your hunts. 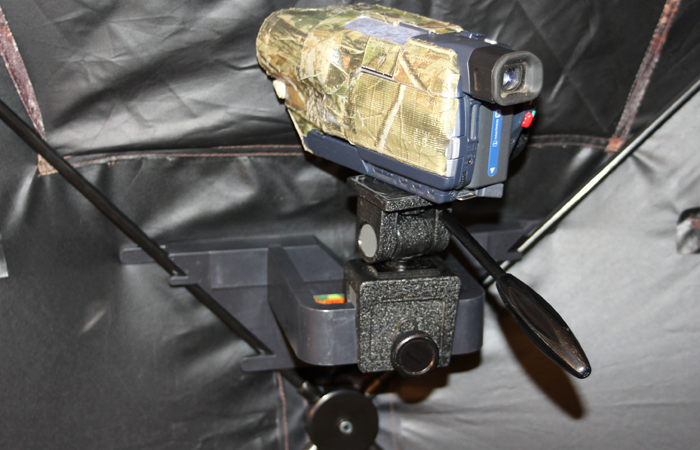 Also works great for a second camera angle while hunting from your hub style ground blinds. 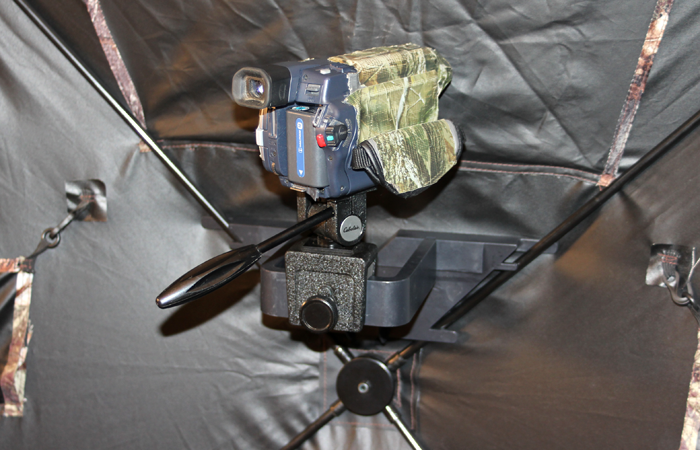 Quick and quiet set up and removal. Handy reusable packaging for storage.